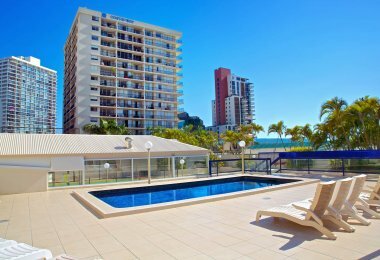 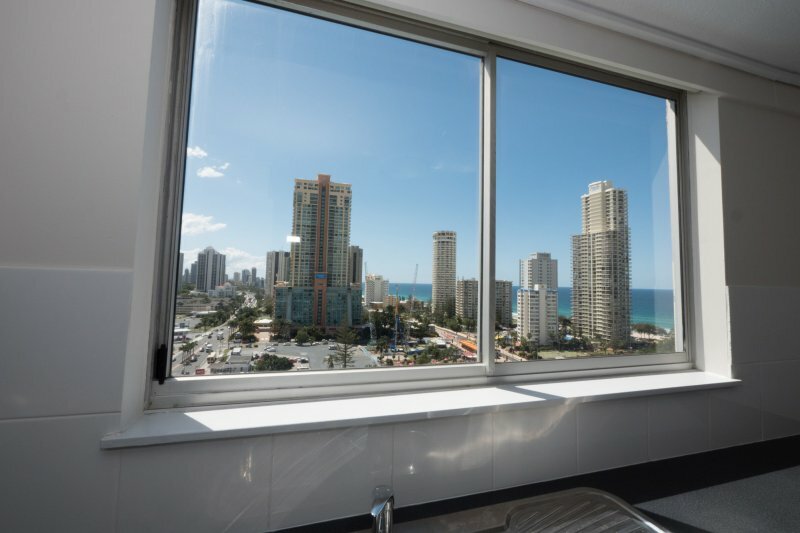 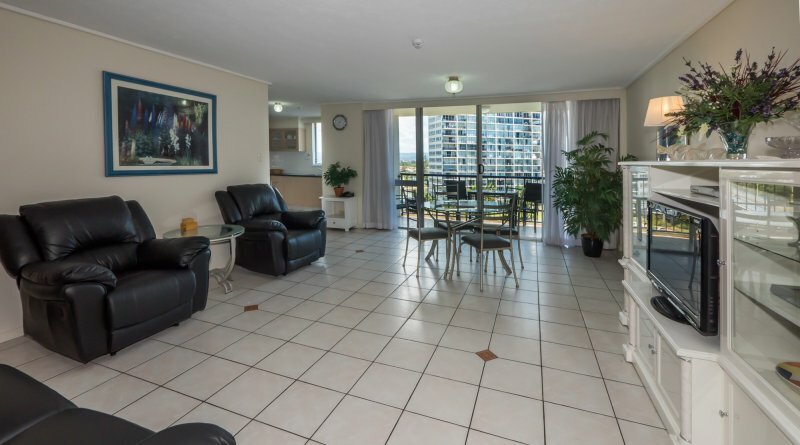 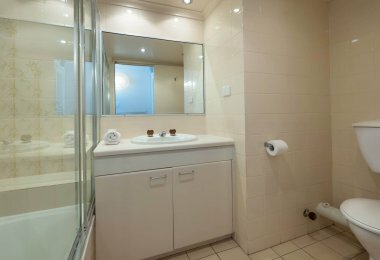 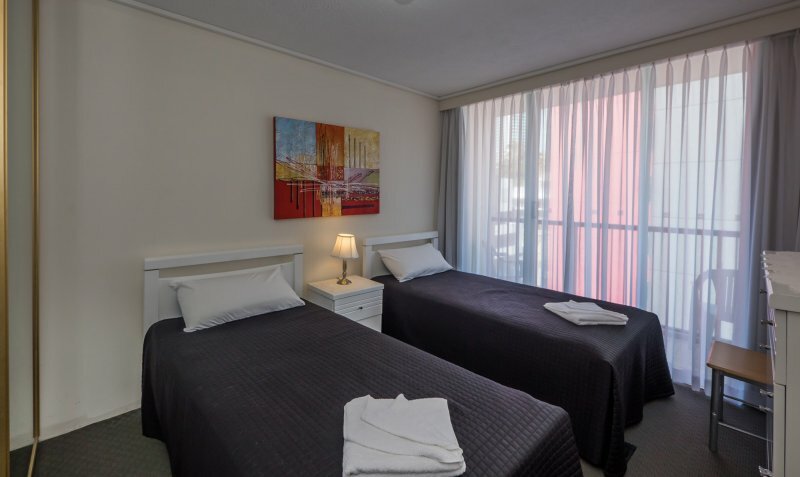 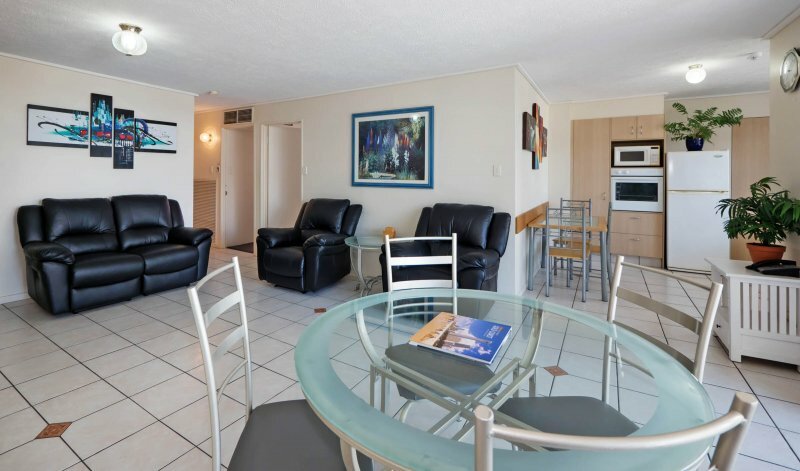 Centrepoint Apartments is the ideal Gold Coast family accommodation for vacationers who want to experience a relaxing and revitalizing holiday. 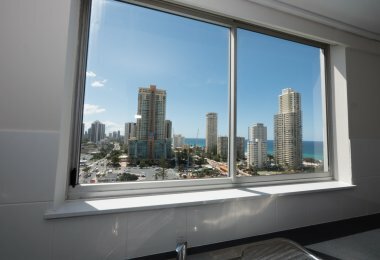 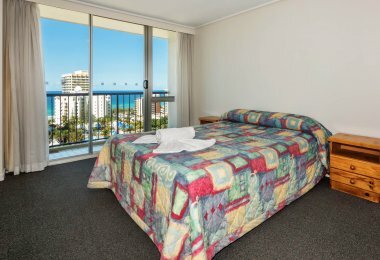 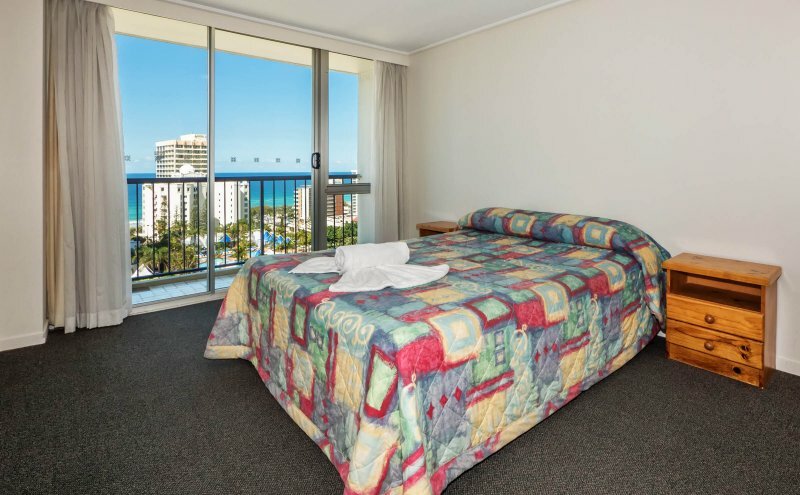 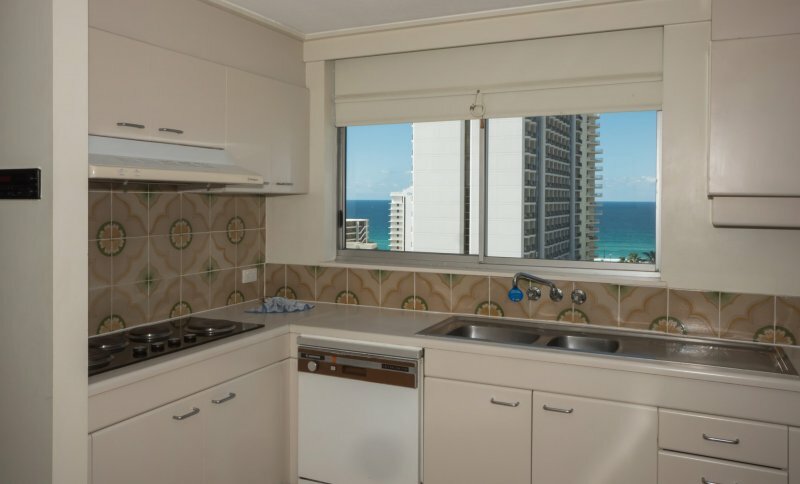 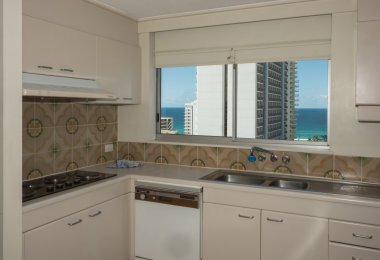 Our superb Surfers Paradise holiday apartments will provide you with all the comfort and convenience you need on a fabulous holiday at the Gold Coast. 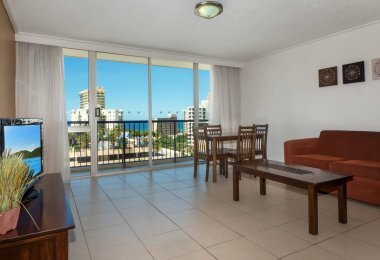 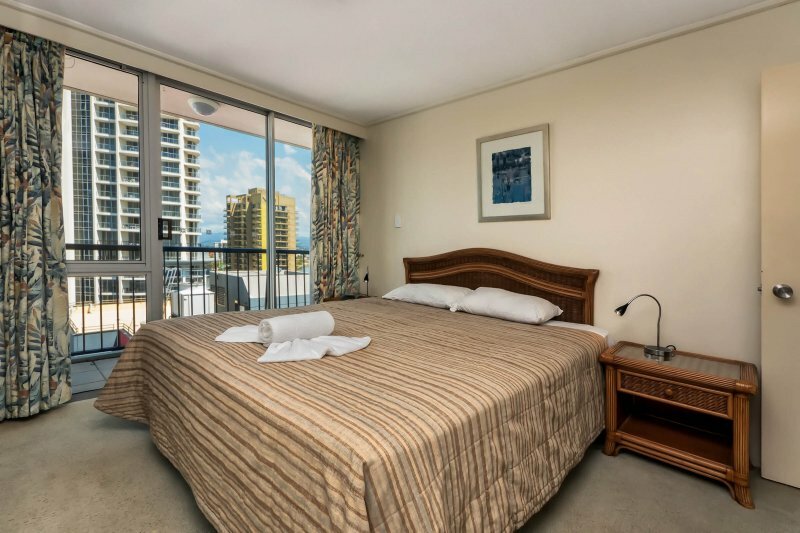 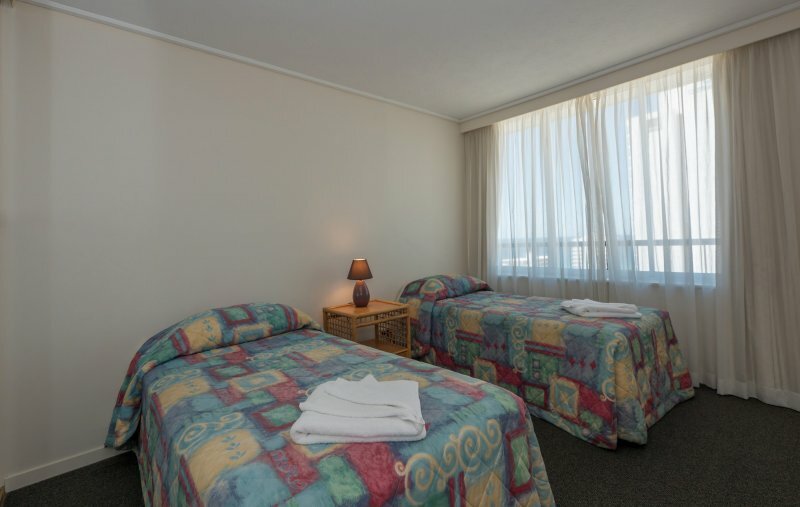 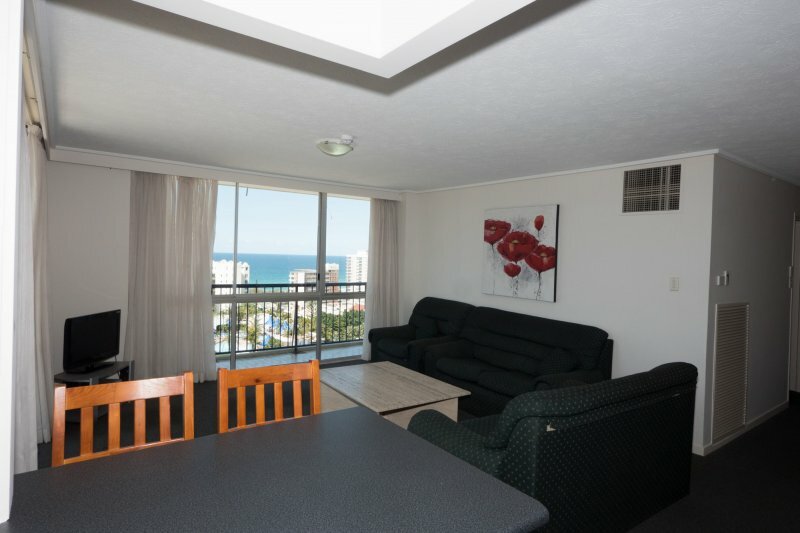 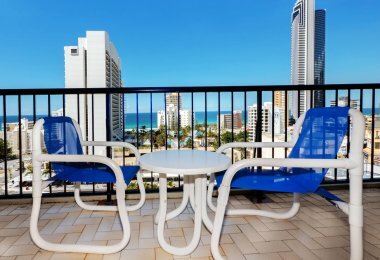 Holiday guests can choose from 1 or 2 bedroom apartments in our Surfers Paradise family accommodation. 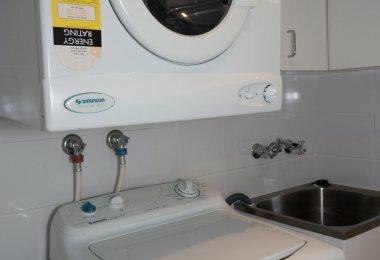 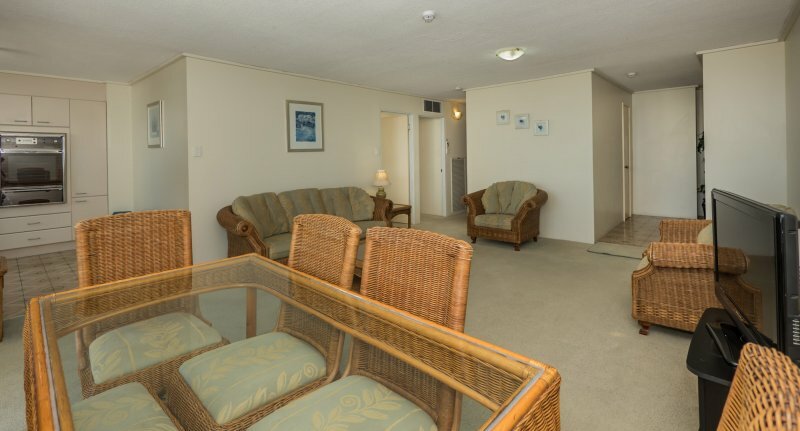 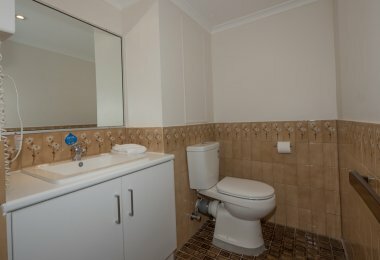 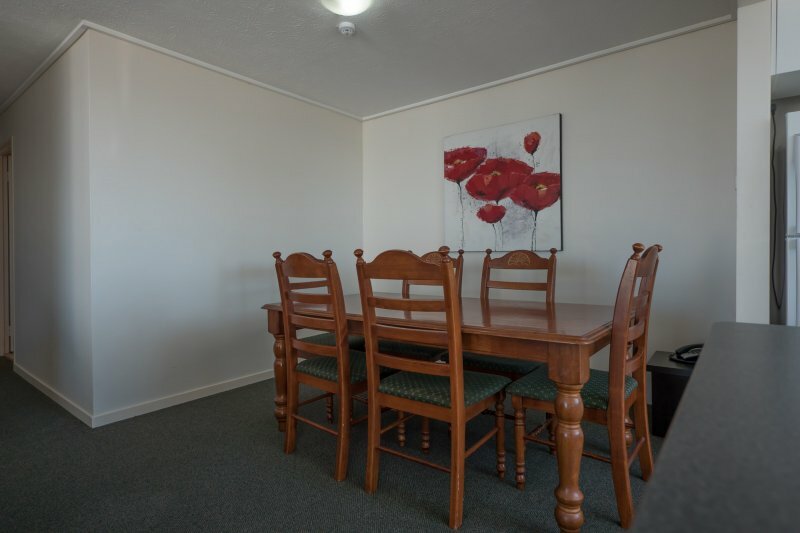 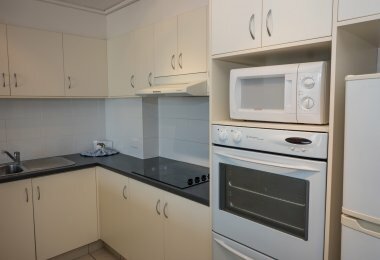 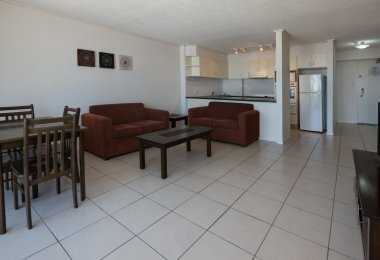 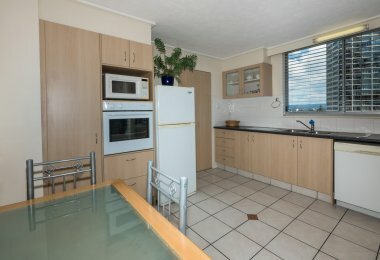 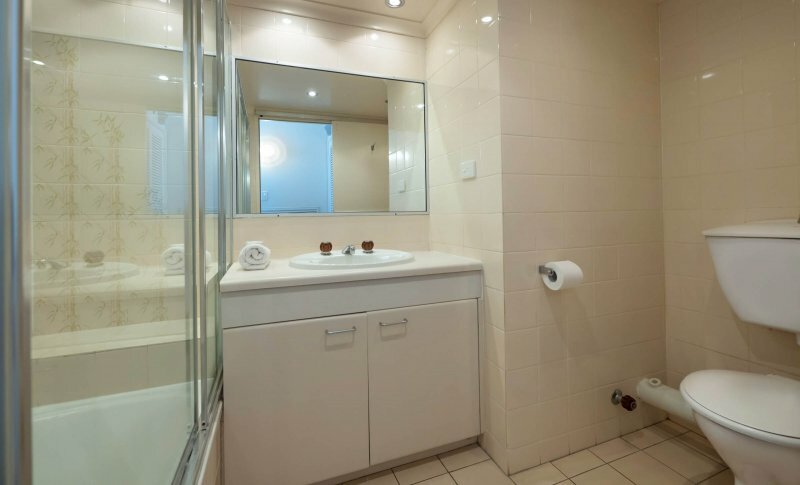 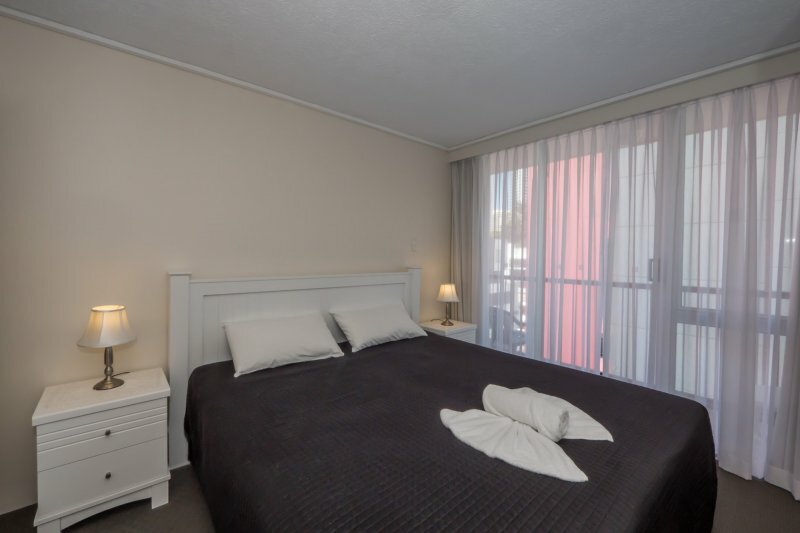 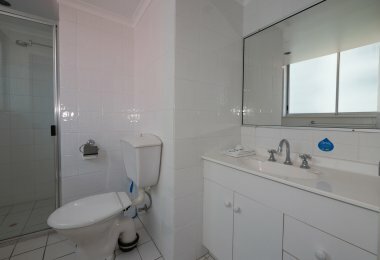 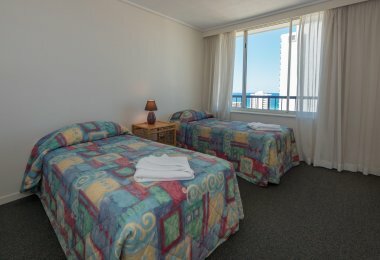 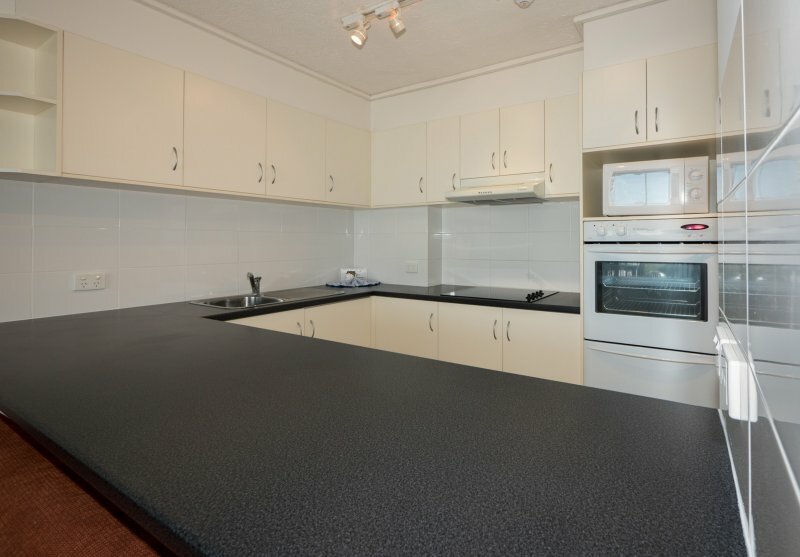 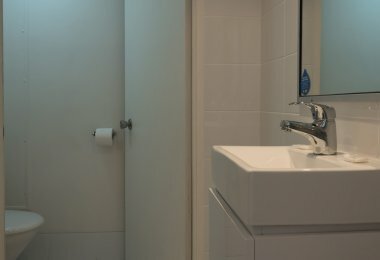 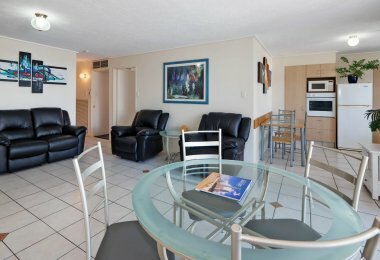 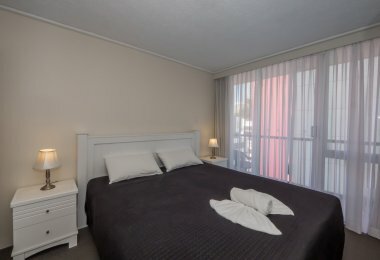 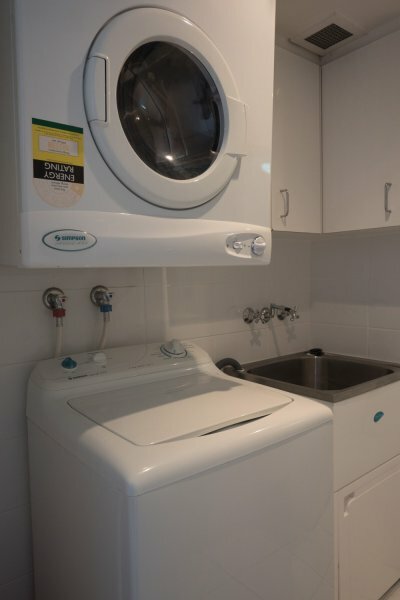 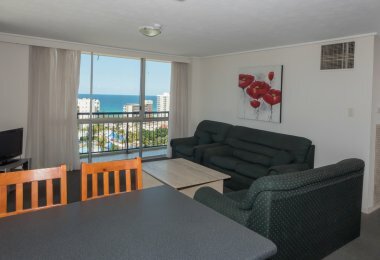 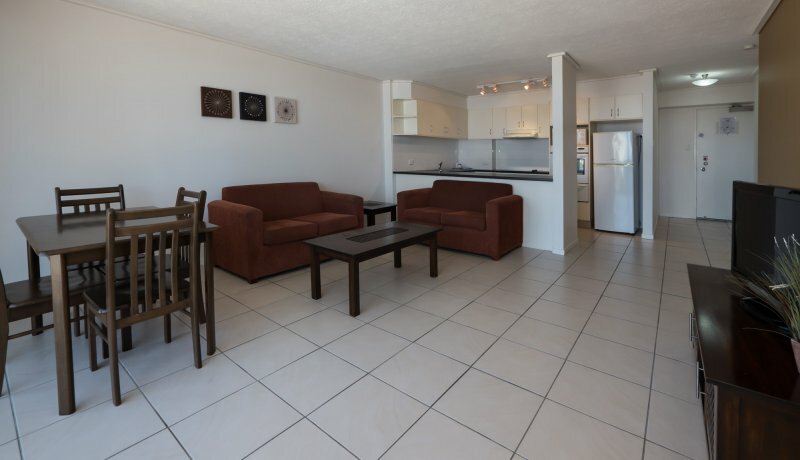 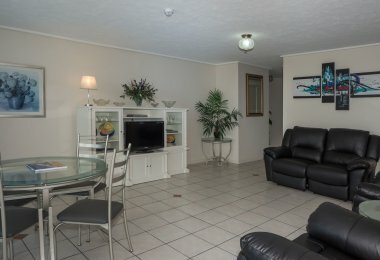 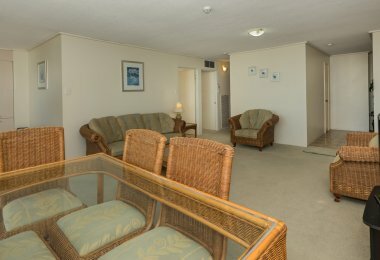 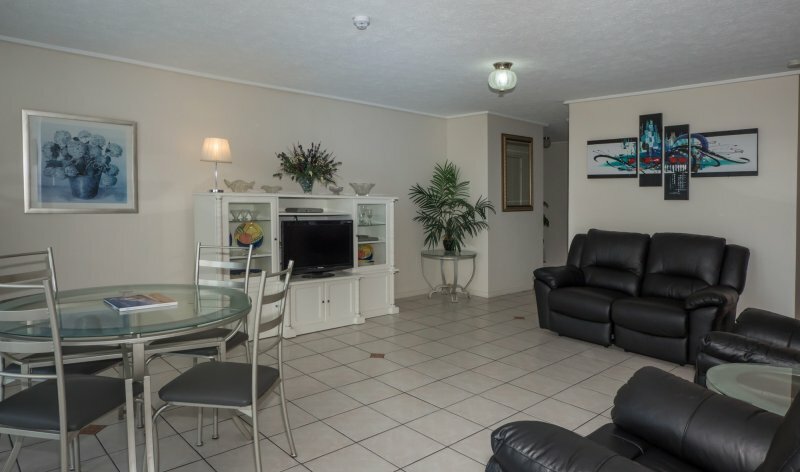 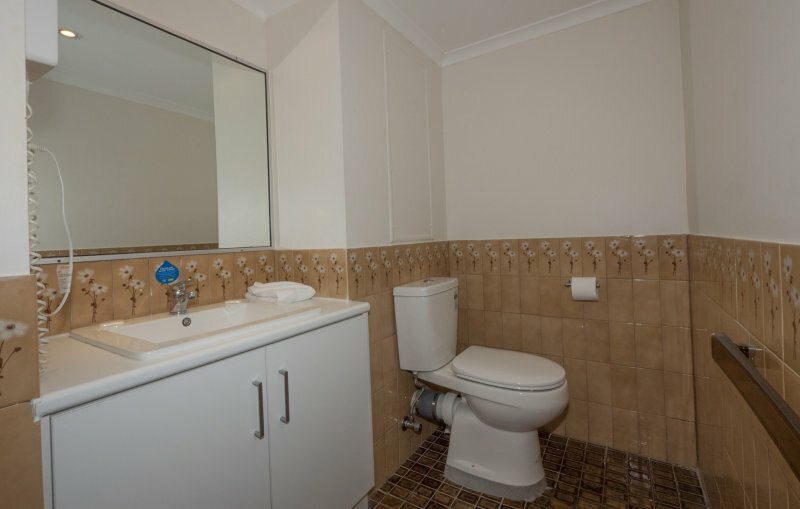 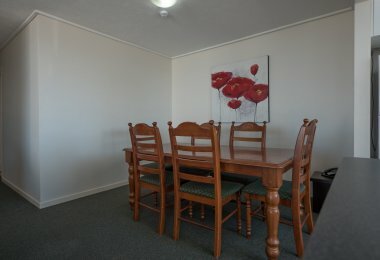 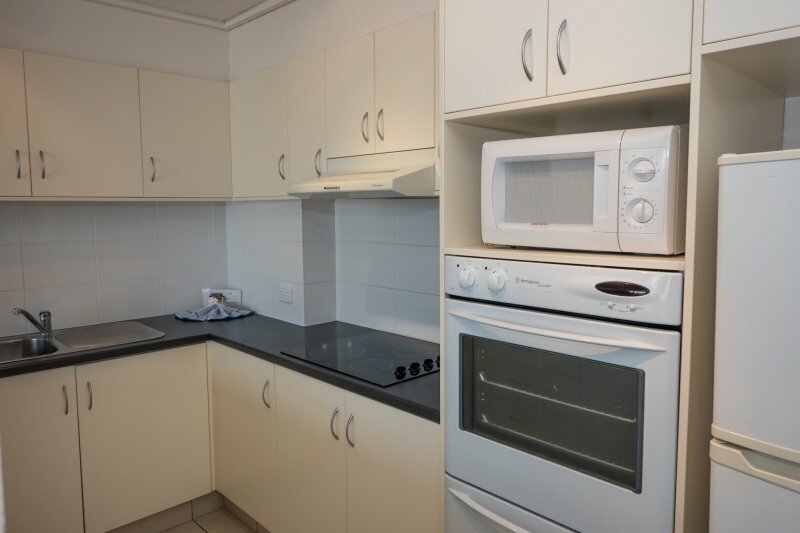 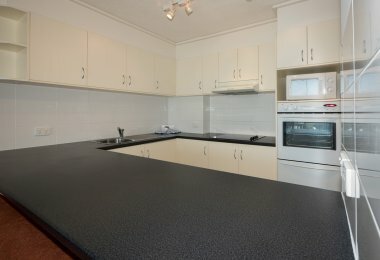 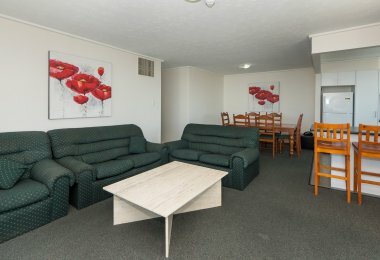 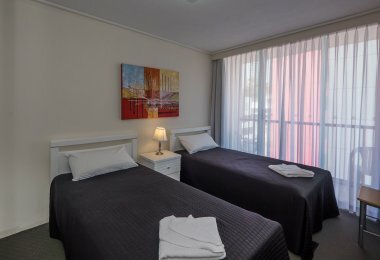 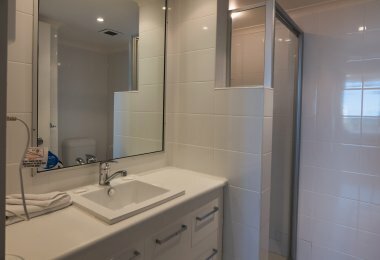 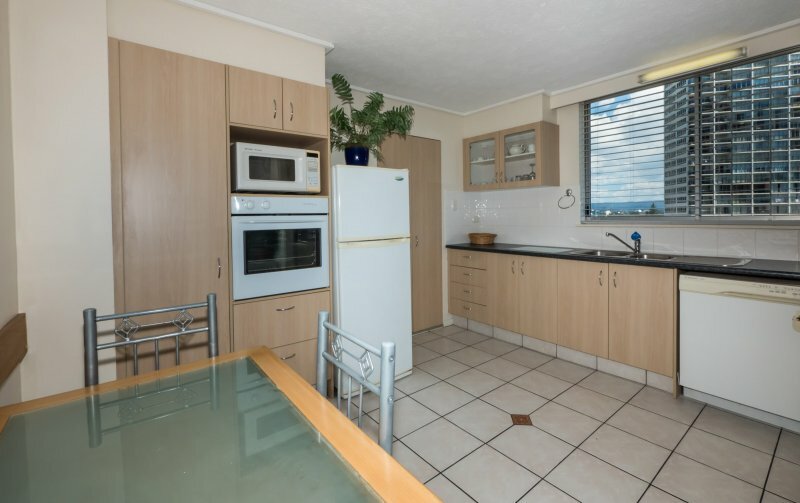 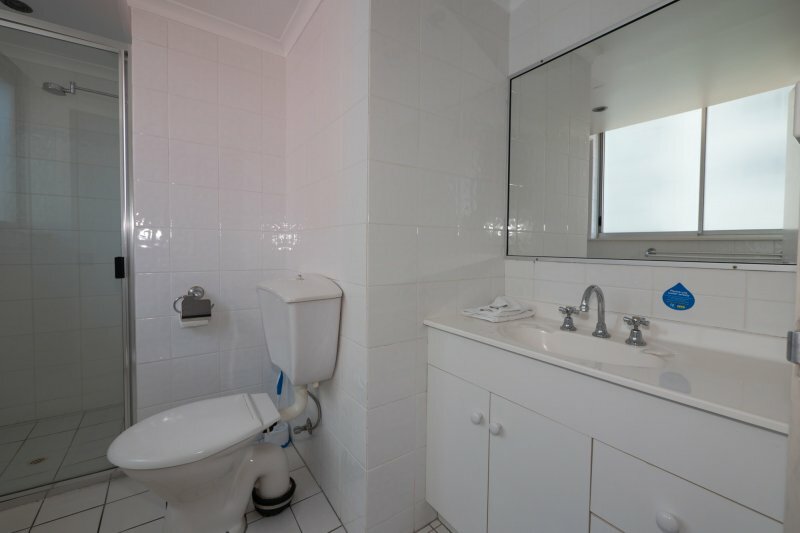 Complete and beautifully furnished, each Centrepoint Resort apartment is fully self contained and features a large private balcony, well equipped kitchen including dishwasher and microwave, laundry facilities and ironing equipment, colour television with most units having free cable television, and hairdryer. 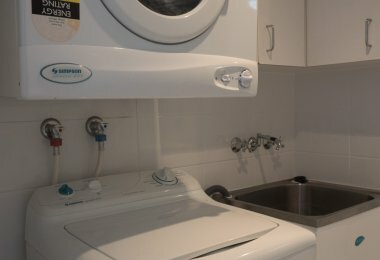 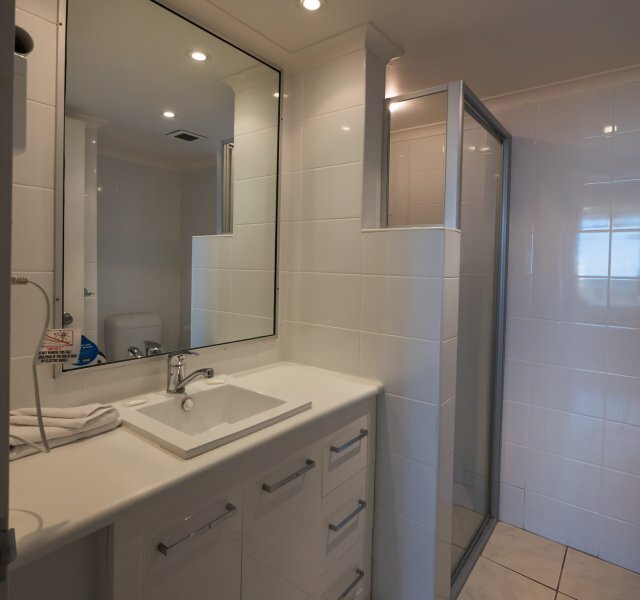 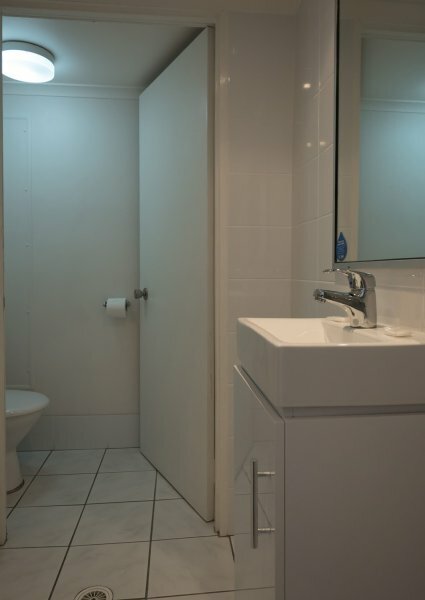 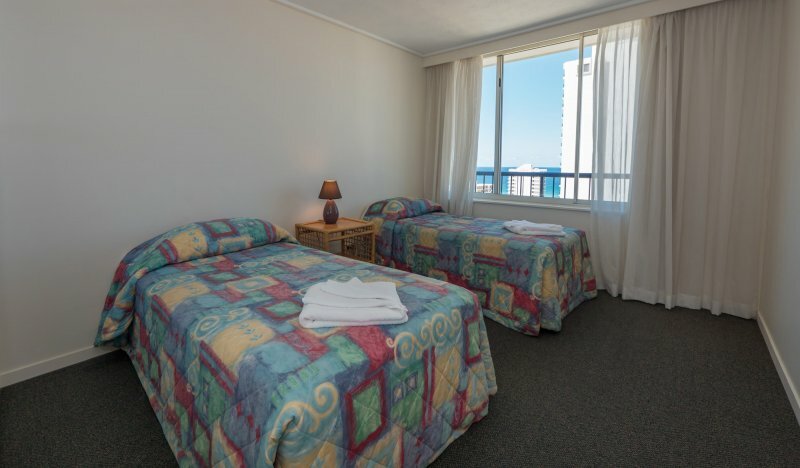 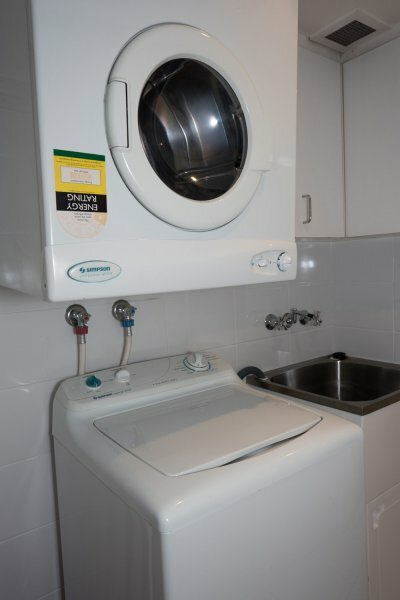 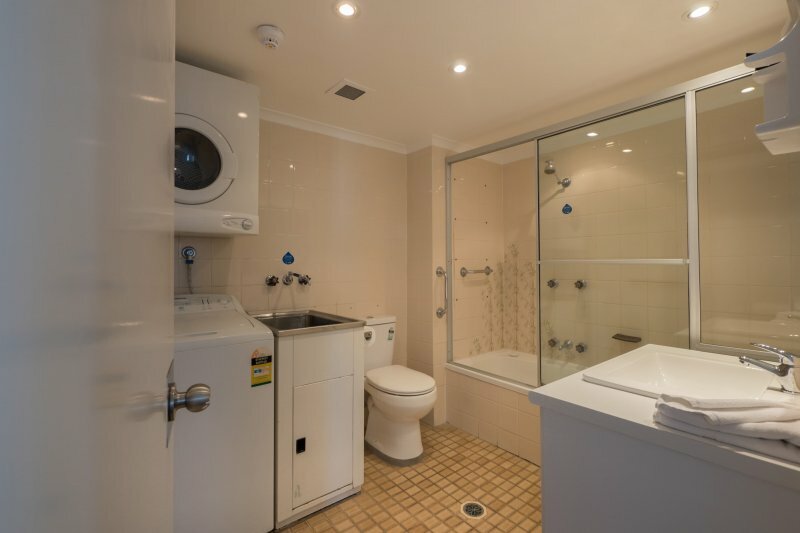 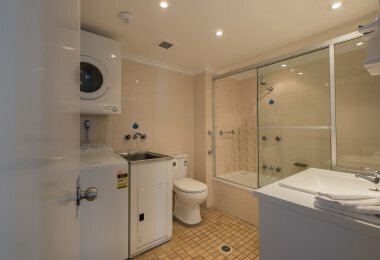 Linen and bath towels are also provided on each unit. 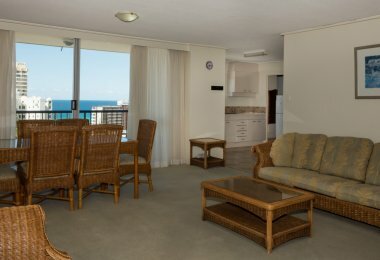 An ideal choice for couples on a Gold Coast holiday, the 1 bedroom apartment at Centrepoint Resort are fully self-contained and has a fully equipped kitchen and laundry, TV and hairdryer with large balcony. 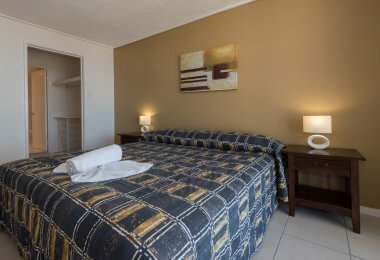 Our spacious 1 bedroom apartments can accommodate a maximum of 3 guests and with bedding option of 1 queen bed or 2 single beds. 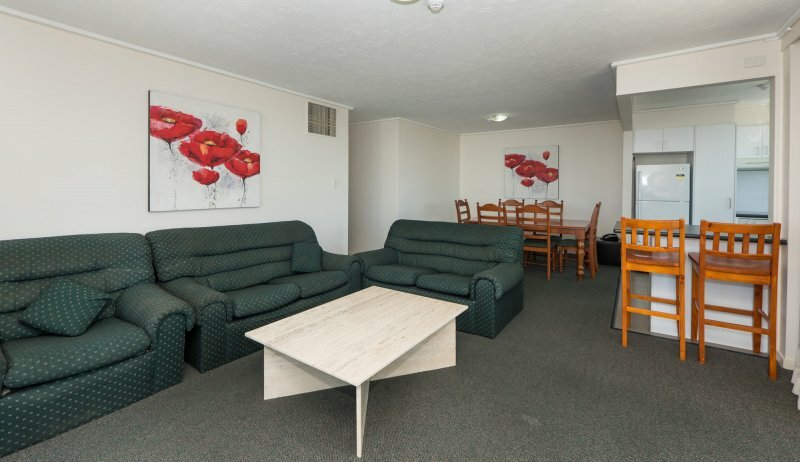 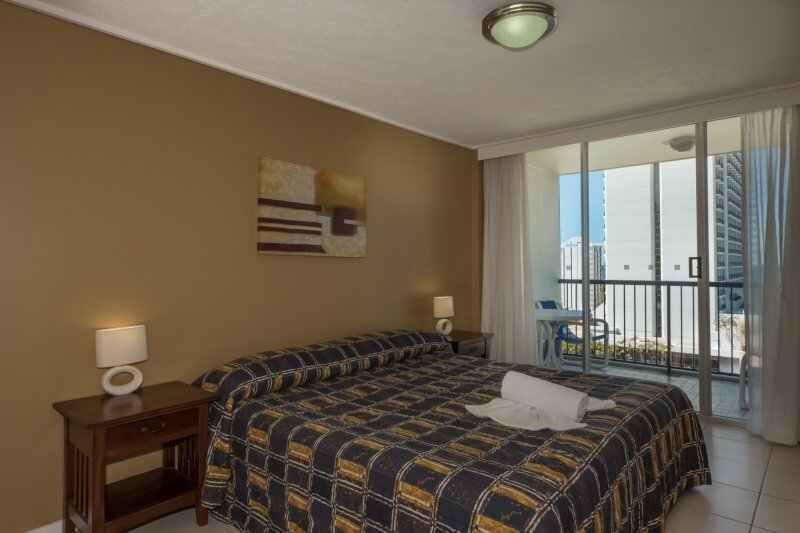 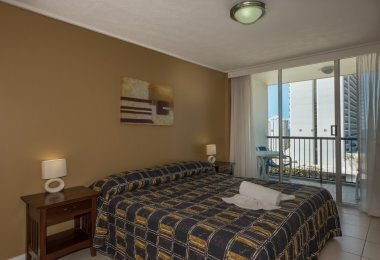 Perfect for families on vacation, our two bedroom apartment at Centrepoint Resort are fully self-contained and have a fully equipped kitchen and laundry, TV and hairdryer with large balcony. 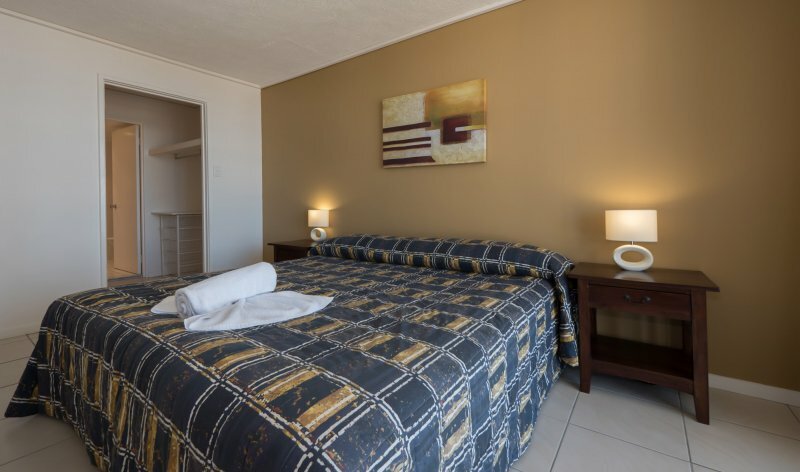 Our spacious 2 bedroom apartments can accommodate a maximum of 5 guests and with 1 queen bed and 2 single beds. 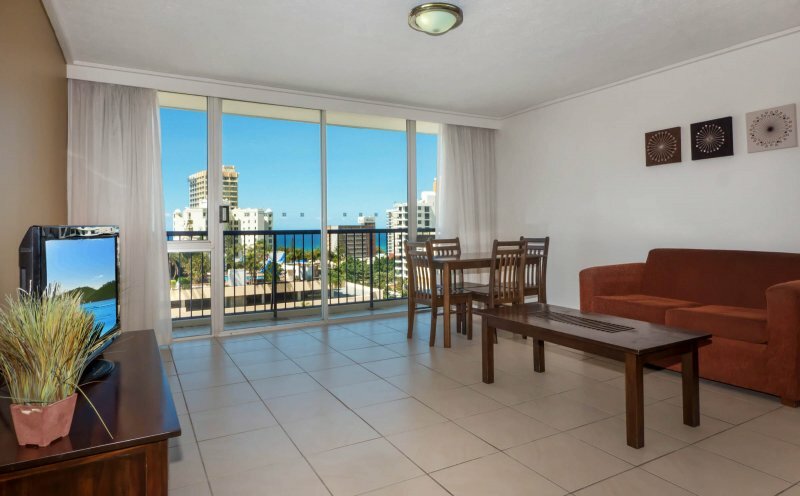 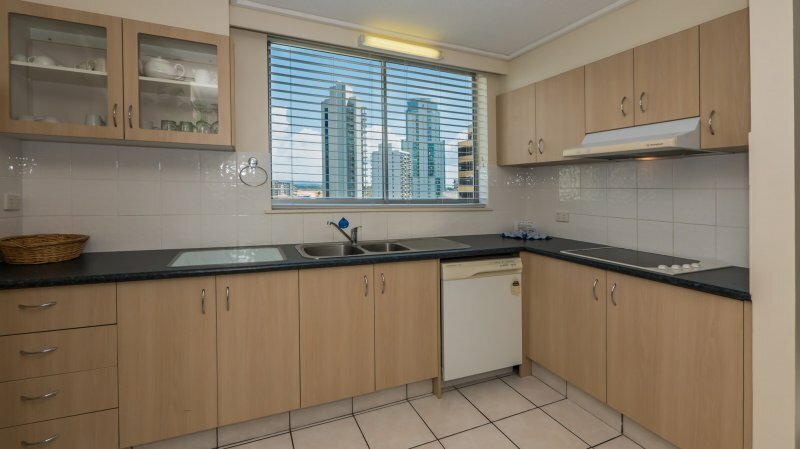 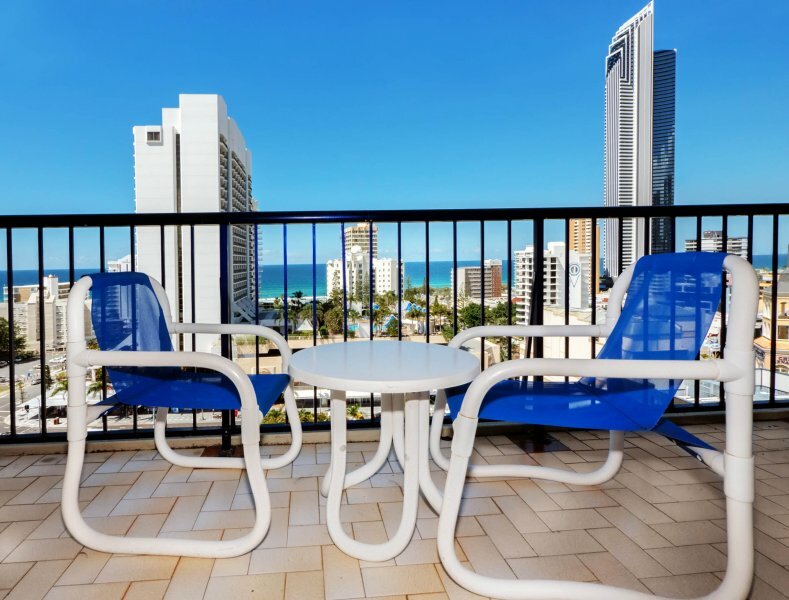 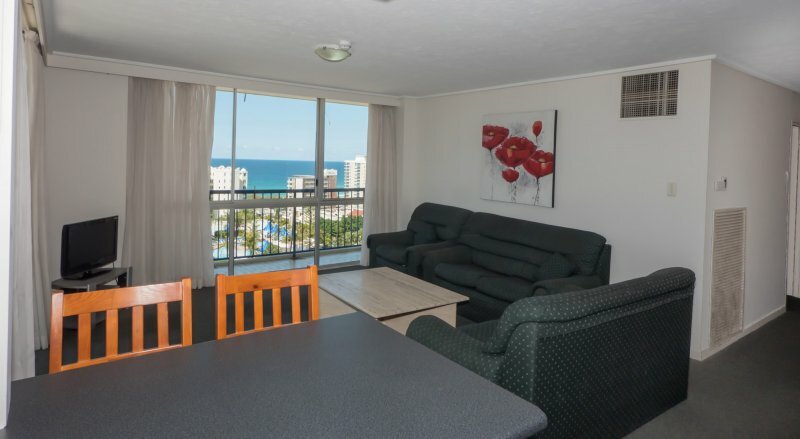 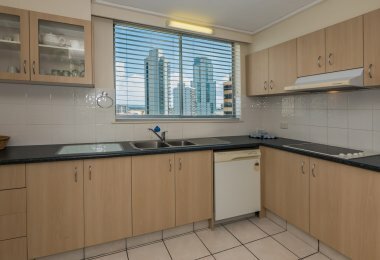 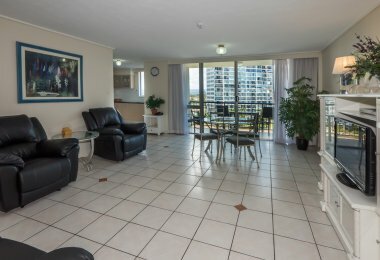 An ideal choice for couples on a Gold Coast holiday, the 1 bedroom apartment at Centrepoint Resort are fully self-contained and has a fully equipped kitchen and laundry, TV and hairdryer with large balcony featuring guaranteed sea views! 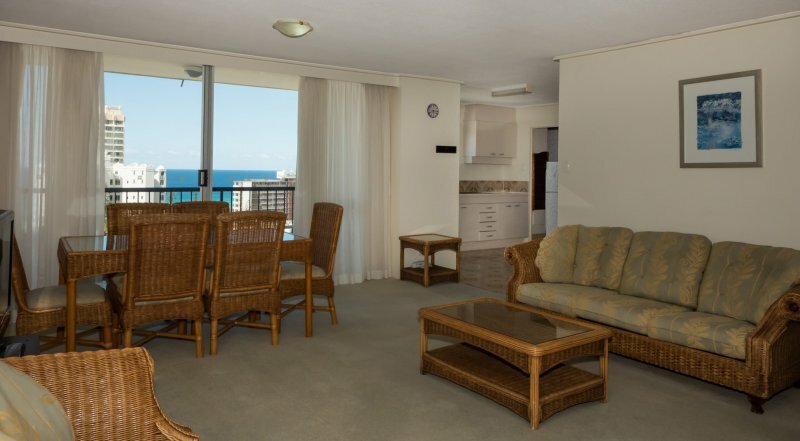 Perfect for families on vacation, our two bedroom superior apartment at Centrepoint Resort are fully self-contained and have a fully equipped kitchen and laundry, TV and hairdryer with large balcony featuring guaranteed sea views.